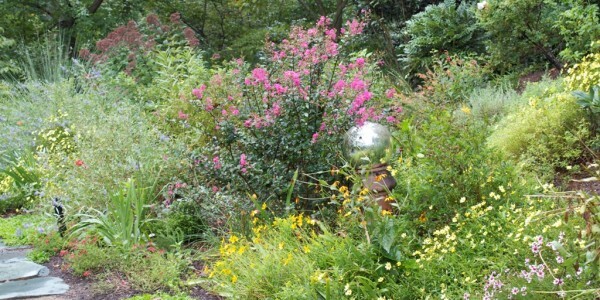 Home » Blog » Landscaping Tips » Why Plant with Native Plants? When we shared popular landscaping trends of 2015 earlier this year, we touched upon the growing use of natural landscaping. Planting with native plants not only serves an aesthetic purpose for the home, but also offers numerous functional benefits within the landscape. We’re going to delve a little deeper into the subject to help our clients throughout Northern Virginia achieve success with natural landscaping for an end result that’s as beautiful as it is healthy. Now that you know why you should consider native plants for your landscape, we’re going to help you figure out how to use them in your property. Just as with any garden or plant design, we recommend incorporating a mix of trees, shrubs (including species with berries), ferns, and flowers into the design in a range of colors and textures. We’ve already shared tips on the best varieties to ensure seasonal color year round—but there are a few other considerations to take into account. Not every type of native plant will thrive in every landscape—the sun exposure and soil moisture must be right among other things. And not every native plant will be aesthetically appealing in every landscape either. Your O’Grady’s Landscape specialist will help you think about your goals for your outdoor space and how you want it to look and feel. How do you want to use these native plants? When installing natural landscaping, it’s also important to consider your budget and timeline. If you are looking for a cost-effective way to renovate your landscape with new plants, you can simply replace existing plantings with native ones over time, as they die. If you want natural landscaping you can enjoy soon, or you’ve just moved and your new landscape desperately requires improvements, you may want a more extensive plant installation project done now—but this will also be more expensive in the short term. Our landscapers will make it easy, providing you with expert advice based on our experiences and the site scope. 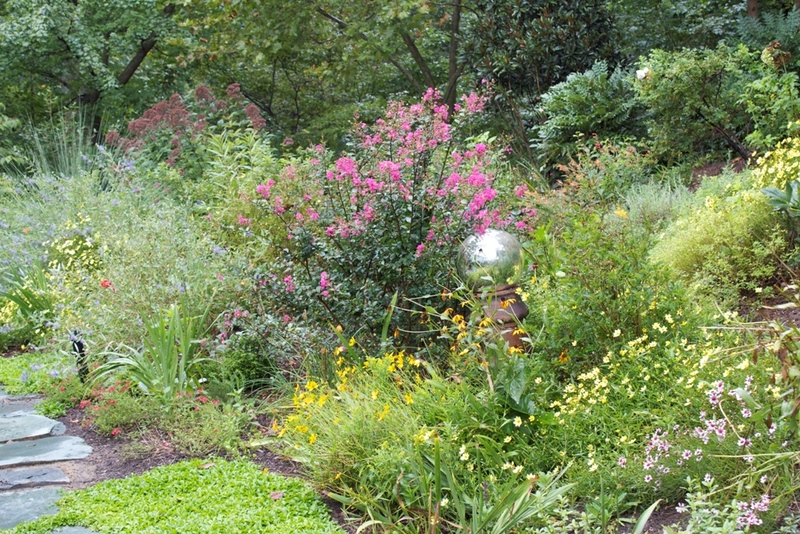 Ready to Install Native Plants in Your Landscape? O’Grady’s Landscape has been providing quality plant installation and landscaping services to Northern Virginia residents since 1991. Contact us for all your landscape and lawn needs, including native plant installation, if you live in North Arlington, Vienna, McLean, Great Falls, or the City of Falls Church.